A new tank arrived on the Supertest server, this time a tier VIII British med. 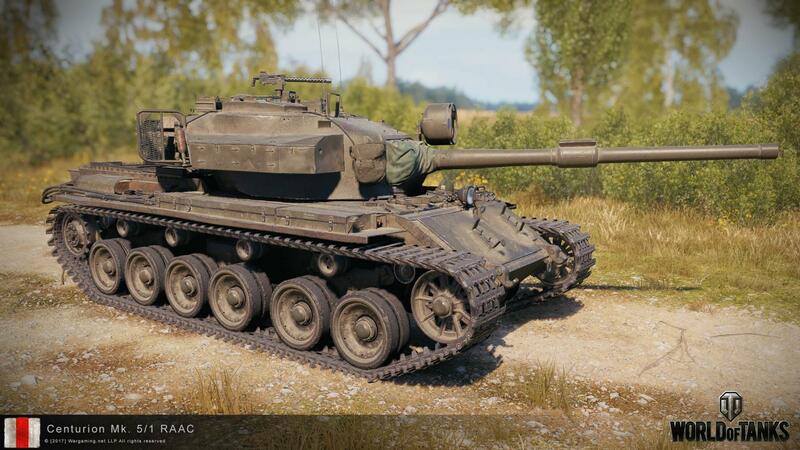 ‹ PreviousWargaming is testing loot boxes in World of Tanks? so new prem tanks spamming incoming. 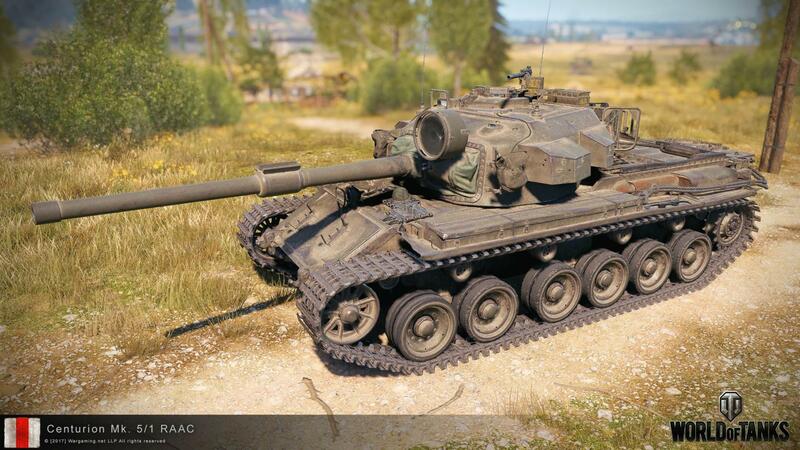 We won’t add the two Tier X tanks to the end of the Russian tree until next year because we are too busy working on the new tech trees, but here is your monthly new premium tank. It makes sense when you think about it. 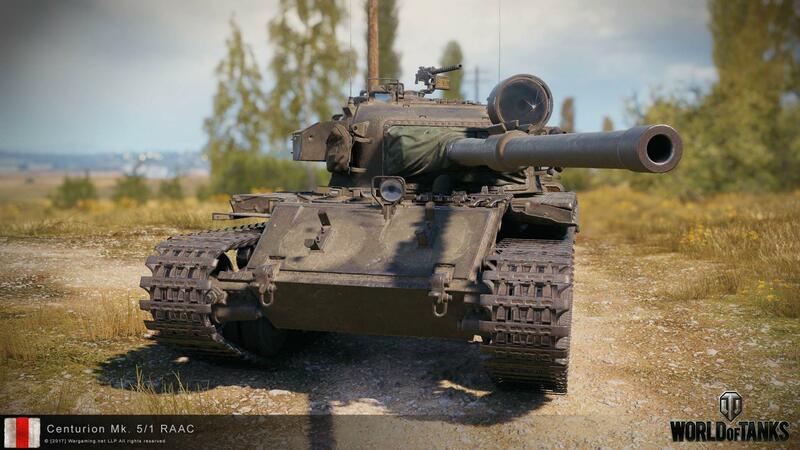 Both T-10 and Object 430-II are fairly well liked and played a lot, so quite a few players already have enough exp on them to unlock the Tier 10s. 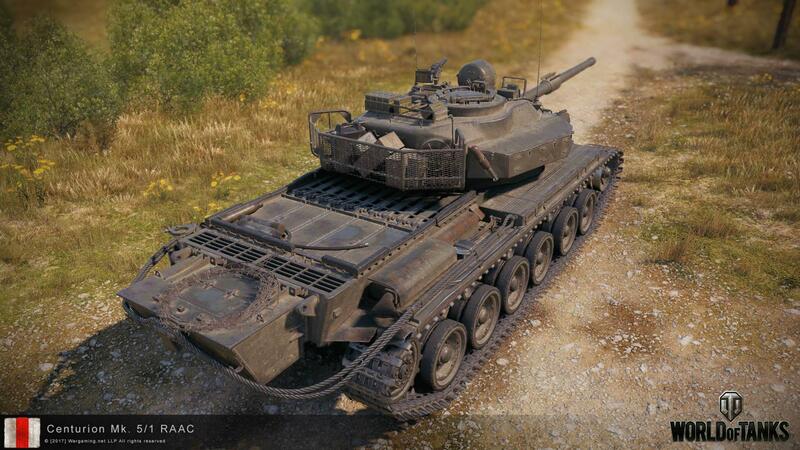 WG makes no money out of it, but they do with this Mad Max-esque Centurion. They have never said this. The only thing WG said is that they won’t introduce the Chieftain this year since they don’t know yet which tanks to put before it because they want a whole branch. W o T? a whole new British line? BEFORE they finish with the USSR lines? What’s this? a parallel universe? At least this a cool option to the FV4202. While not needed, still looks pretty cool. From comparing this tank to the Centurion Mk. 1 the differences are 1400 health (1450), 950 HP engine (750) for 18.63 HP/t (16.70), hull traverse 36 degrees/s (37.54), and turret traverse 37.5 degrees/s (40.25), and finally Frontal Hull Armor of 120.7 (76.2). Basically you get a more mobile Centurion with better armor and only lose a little traverse and HP. This tank is definitely overtuned. Pretty much, except even better. Only thing Berlin has over regular Cromwell that this doesn’t have over regular Centurion is the BS free BIA crew. Just wait till the release the premium Canadian Centurion MK 5/2 which was same as the up armored 5/1 except it had the 105mm L7 gun. Now that would be good match to all OP Russian tanks. Does anyone have info about how much they buffed the gun stabilization? The news text mentioned a buff on that part as well. Hoy many versions existed of the Centurion? Im pretty sure they all come as some weird premiums in WoT. Clones are easier to make than new tanks..
And still no bloody Chieftain. Wait. The Primo Victoria is also a Centurion Mk.5. More armor. And it’s british, you know. I don’t think you see what I mean. Better gun stabilization, better engine and more front hull armor in return for -50 hitpoints. Well, I for one would like it. Dpm may not be great, but the gun itself looks good. Nice pen, good turret, gun depression, good view range, usable mobility. My Panther 8,8 has worse stats besides DPM and it feels okay most times. Plus the Centurion looks nice IMHO. Does it have APCR as standard like the sabaton or AP? Another op prem tank released by WG’s balance department that is clearly controlled by a person who has the brain capacity of a jar of mayonnaise. WG hsn’t made OP tanks for months now. I think they moved away from that idea. 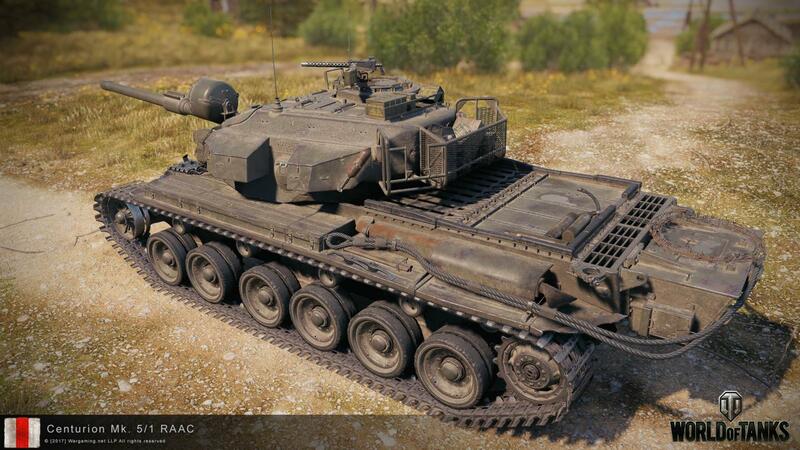 WG is putting out anything they can scrap together except the tank we all want, the Centurion Mk. 6. Agree. Would gladly see a Canadian MK6 or MK6/2 which had upgraded armor from the MK5 and MK5/2, infrared sights and the 105mm L7 gun in service 1965. 75 of these were eventually upgraded to the MK11 standard by 1971. 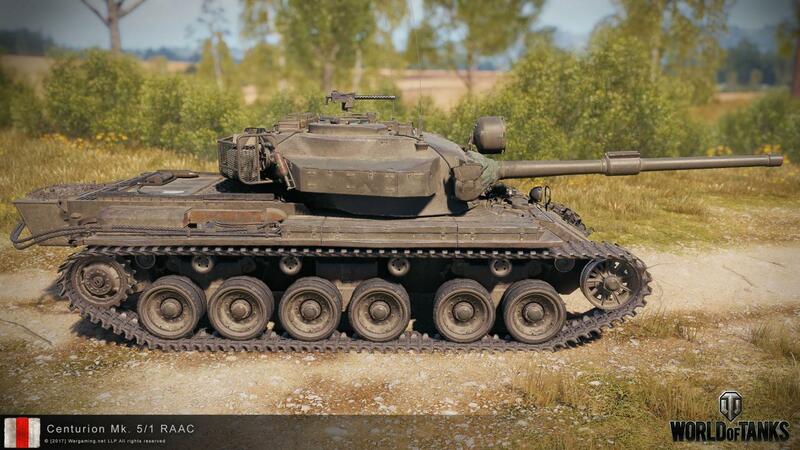 They didn’t buff the FV4202 turret because it was OP, but now we get the not OP 254mm turret armor of this thing.